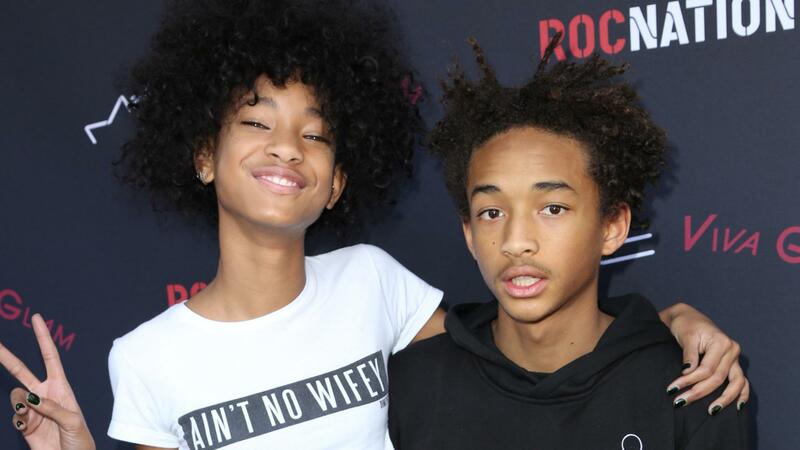 Willow and Jaden Smith, the children of Will Smith and Jada Pinkett Smith, recently gave an interview to the New York Times magazine, T, in which they cover a multitude of topics ranging from the inspiration behind their music, to how school is overrated. One recurring statement that these siblings made is that they don’t care what people think of them, which is good for them, because after reading this interview, a lot of people will be left asking WTF? 2. There are no good novels around, so why not write your own? Despite the fact that there are thousands of amazing authors in this world, Willow would instead write her own novel. Because, well, she doesn’t like to read anyone else’s and, according to her brother, she’s been writing these novels since she was 6 years old. So, how do these two siblings feel about breathing? Jaden: “It’s prana energy because they still breathe through their stomach. They remember. Babies remember.” Glad that’s cleared up for us! “Here’s the deal: School is not authentic because it ends. It’s not true, it’s not real. Our learning will never end. The school that we go to every single morning, we will continue to go to,” Jaden says. “I went to school for one year. It was the best experience but the worst experience. The best experience because I was, like, ‘Oh, now I know why kids are so depressed.’ But it was the worst experience because I was depressed,” Willow added. And if these quotes weren’t enough to leave you asking WTF, you can always head over to the New York Times magazine to read more.